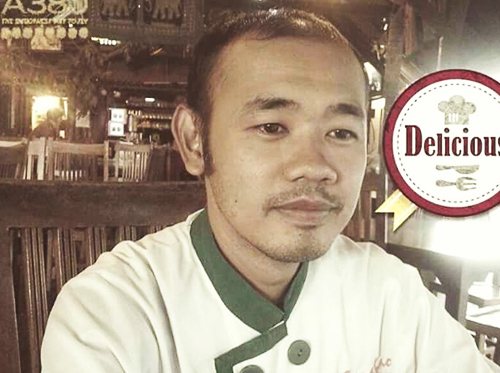 "In the kitchen, all our chefs are experienced, especially Chief Chef SAKKARA LAK, who has learned his culinary skill from a great chef master in Thailand"
The moment you step into Carabao Restaurant, you will know that it is a very special place indeed. 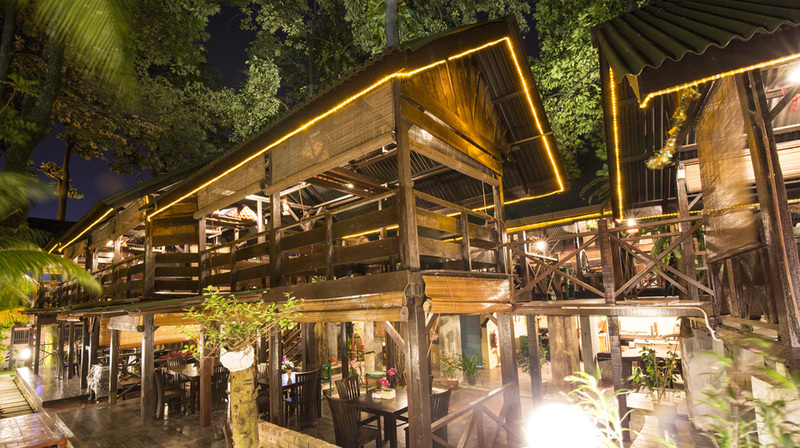 Made entirely of wood with interesting pieces of teak wood furniture, the ambience is truly relaxing. 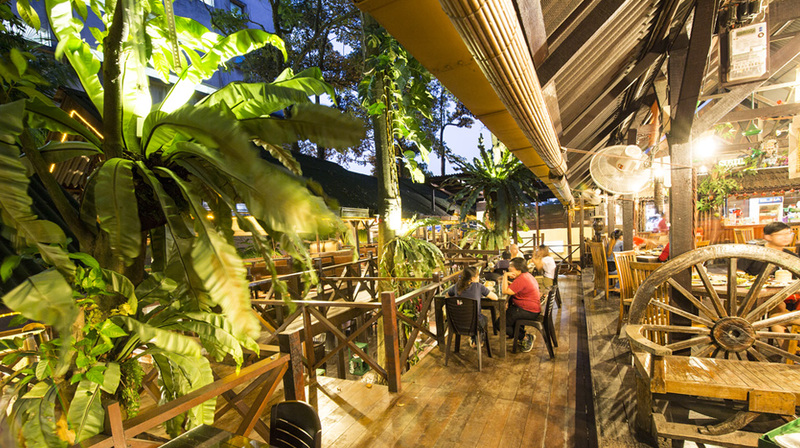 The restaurant can accommodate up to 200 person, whereby you can choose to dine on regular tables and chairs at the main dining hall or you may prefer to dine in a featured Chiangmai ”Kantoke” cubicle style seating (which is dining by sitting on the mats). The entire surrounding is very windy, and the choice of location evokes a sense of being on a beach resort. 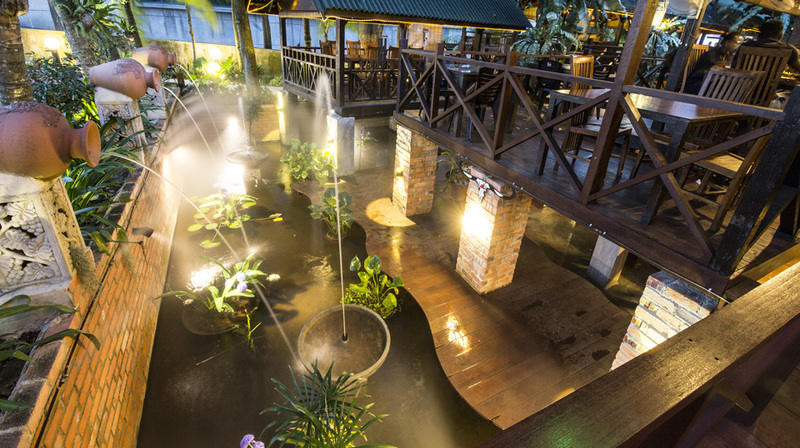 The architecture is a mix of Malaysians and Thai style inspired. 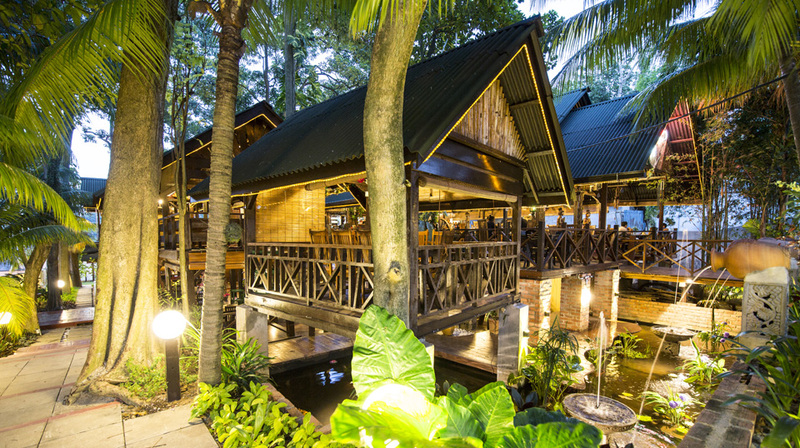 Enjoy your fabulous virtual tour to Kampung Carabao... Stop waiting and come now to our restaurant to enjoy not only the place but also our authentic Thai delicacies.